I don't mind the UHF antenna on teh passenger side of the bullbar (mostly because it's not in front of me ) but I don't want another one on the drivers side of my 130 Ute. I previously had an el cheap spring base antenna on the RH guard in the standard location. Now that was OK as it could bend against brush, trees etc and not snap but it did get caught up in the snorkel from time to time. So Defender owners - what antenna have you got, and mounted where? My uhf and Telstra antenna are on the headboard. 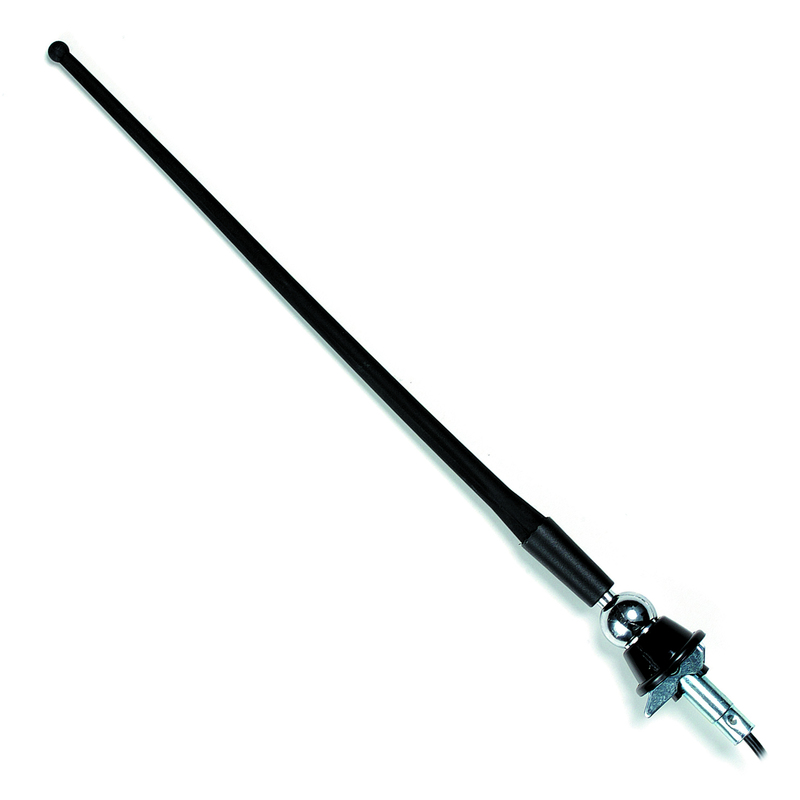 Similar to Inc, a Mobile One antenna 1000mm or 1200mm whip with HD spring mounted in the factory position. Is it possible to mount on the LH guard or more trouble than it's worth? If in the factory position - what cable length is needed? I just wondered because I see they sell it with 2m, 3m or 4m cable lengths. 2m lead should be sufficient to mount in factory position. another benefit of the 1200mm length mounted in the factory position, it is the same height as the roof rack. It’s an impact early warning system.